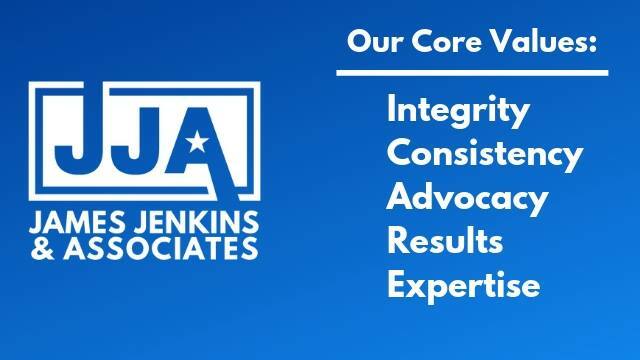 At James Jenkins and Associates, we are obsessed with helping you WIN. We do this through proactive planning and advising, and by asking the right questions to make sure you get the coverage you need, and nothing you don't need. Almost nothing can derail or destroy a good financial plan, or business plan, like a threat, loss or accident that you haven't proactively planned for. The advice, products and solutions that we deliver helps you protect your assets, cash flow and makes it more likely that you will meet your goals. Why do business with JJA? 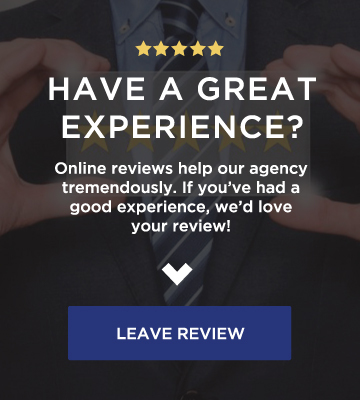 Unlike a captive agency, or direct insurance company who only offers their own proprietary products, our agency is 100% independent of any one company. Many insurance consumers don't fully understand just how important that really is. Choosing the right insurance advisor can mean the difference between being well prepared for disaster, and having your claim denied and facing financial devastation. Our clients appreciate our access to the open market to do all of the legwork for you when it comes to comparing companies and policies against each other to determine which options are best for you. At the end of the day, the JJA team delivers the total package for you and your needs. We have the local, personal touch and the "treat you like family" feeling that you'll never get from a call center with one of those big national companies. You'll love that we have access to more than 200 A-Rated insurance companies, along with the knowledge and experience to help you select the companies, policies and options that are right for you. We are true advocates, working for your best interest, with no loyalty or restriction to any one company. That's something a captive agency simply can't say. By the way, James knows that better than almost anyone, as he was an agent representing Farmers Insurance for more than six years. He was among the top 10% of Farmers agents in the country when he left to start our independent brokerage. 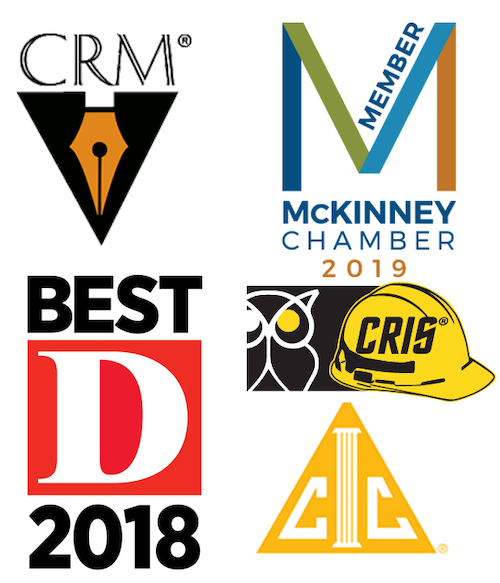 Lastly, when compared against other independent agency options, our team stands out from the crowd for many reasons, including our innovative approach to the client experience, and our commitment to advanced training and professional education. Many "independent" agents are just part of a corporate system with multiple carrier contacts. They're pretty much the same as the captive agents, except they have a few more toys to play with. Our team of seasoned experts have the freedom and flexibility to represent ANY company on the open market to meet your needs. We leverage technology, automation and a little bit of magic to make sure you get what you need, faster and easier than our competition can provide. Every member of our team is fully licensed to practice insurance, and James holds multiple professional designations that reflect hundreds of hours of high level advanced training. He's intimately familiar with the way insurance works, and when something terrible happens, you will have a certified expert going to work on your behalf. If you like what you're reading, please check out Our Proven Process, so you know exactly what to expect when you work with us. Simply complete the fields below to get started with us promptly. We appreciate the opportunity to help you, and look forward to helping you WIN! 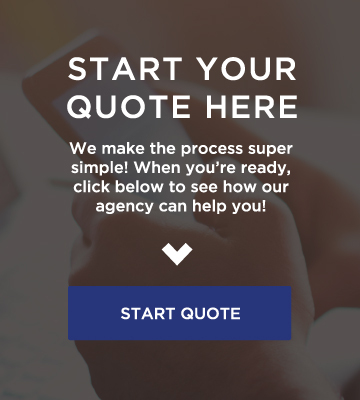 Feel free to call us at 469-678-8001, or fill out the quick and easy quote request form below.